The functions and features of 15-inch monitors may be limited however the best of these offer a good performance. 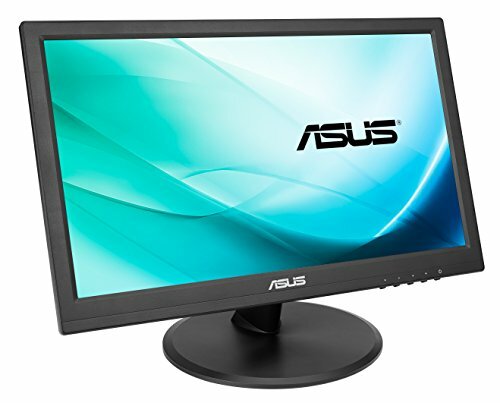 These monitors have a good display quality and come with built-in speakers. These screens work fine when used for general tasks but you may be disappointed if you try performing work that requires precision. 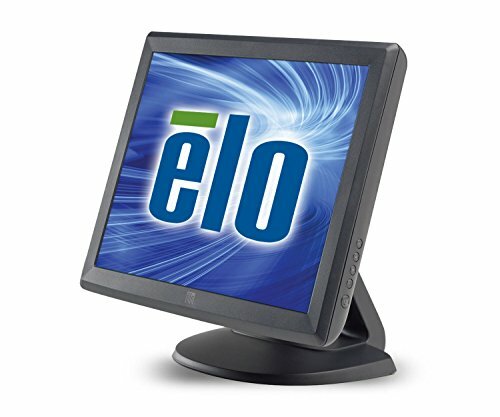 These are considered good for those who need a compact monitor that can be accommodated in a less space. 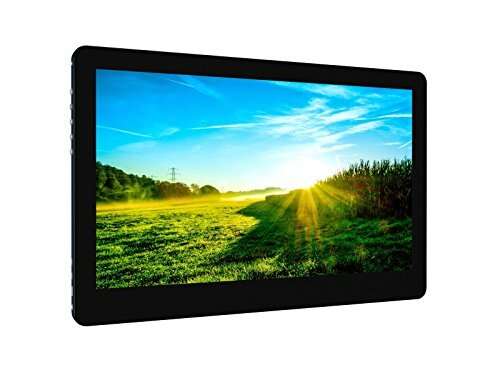 Touch screen monitors are also available in the mentioned screen size. 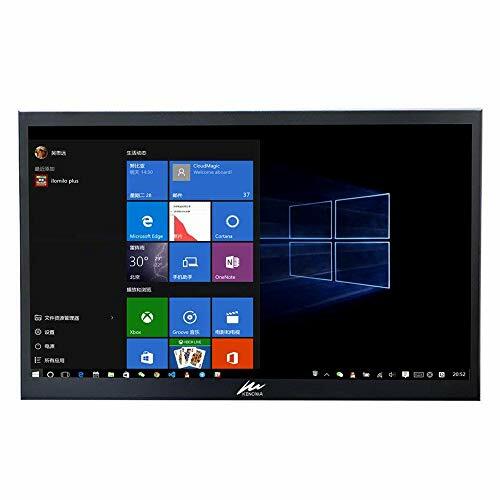 Best 15-inch monitors are power efficient and eco-friendly and may thus be good for those who need to work in front of their systems for long hours. These monitors also come with certain ergonomic features (mostly the tilt option) which is another plus. However, since the screen is pretty small, you may not be able to work comfortably or provide good productivity with these. Most users prefer purchasing bigger screens, at least 17 inches. 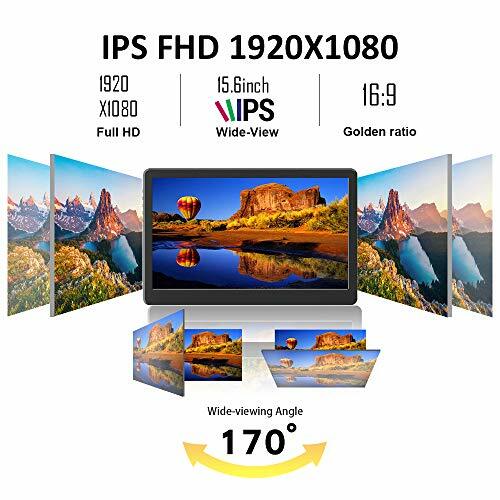 Brands like Viewsonic, Dell, and HP manufacture such monitors. The best of these come with a 3-year warranty.